After announcing its recent deal with the National Football League, Facebook seems more than ready to take on YouTube when it comes to video supremacy in 2015. However, there still may be a few strategies in play when it comes to improving the site’s format and outreach to its user base. The advertising plan is still being put in place, according to the Wall Street Journal, and the NFL/Verizon Wireless deal is just part of that, a way to test out “post-roll” video ads on the service. The final plan hasn’t been ironed out just yet, as the team still needs to figure out a way to produce video ads that don’t get in the way of the site’s experience when it comes to the consumer. Jesse Redniss, co-founder of the digital media consultant team Brave Ventures, stated that he’s not confident in “post roll” ads having that much appeal in the way of gathering new advertiser. He believes that, instead, Facebook will work more on working directly with marketers to integrate brands into content or perhaps produce videos that are more specific with company advertising, allowing their content to be seen more by the consumer as a result. “Facebook is poised to become the next big MCN,” he explained. 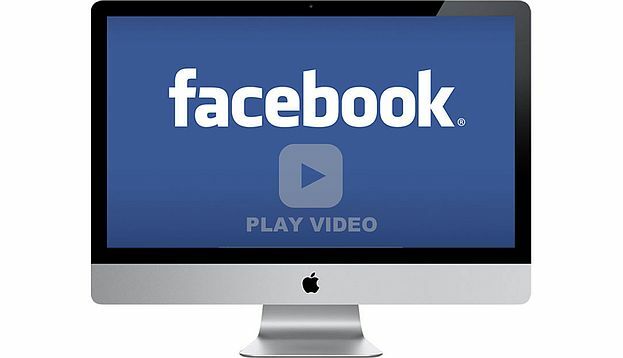 Facebook could easily shape how online video advertising could change, with a shorter video standard. Said Ran Harnevo, AOL’s head of video, “The main advantage of the online video space in the last few years was the fact that it basically had the same ad product the TV industry had. A standalone video section would also be a considerable idea for the time. “I wouldn’t put that past them,” added Bitterman.